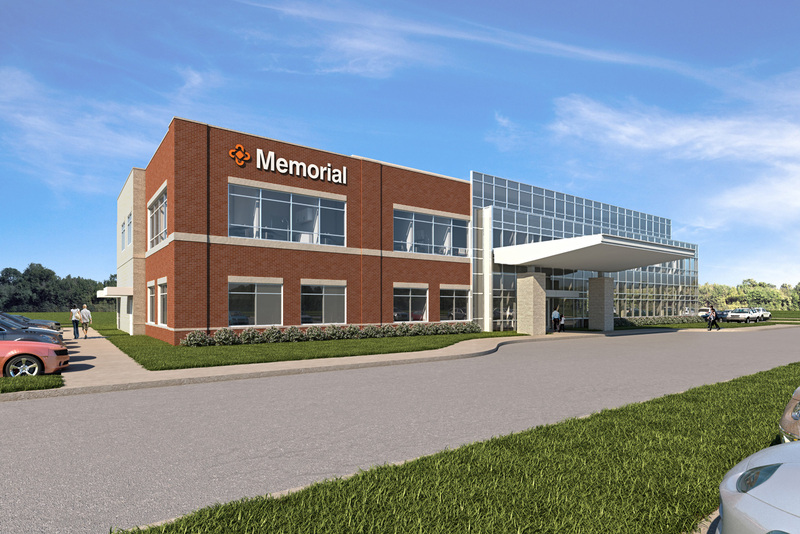 We are excited to announce another partnership with Marysville-based system Memorial Health – a new $9 million outpatient care center in Urbana. Construction will start in spring 2017 with plans to open in 2018. Hplex will own and build the center that Memorial will lease upon completion. The project was recently featured in Columbus Business First. Read the article here. We are also completing a $5.3 million medical office in Marysville’s City Gate area for Memorial that opens this spring 2017.